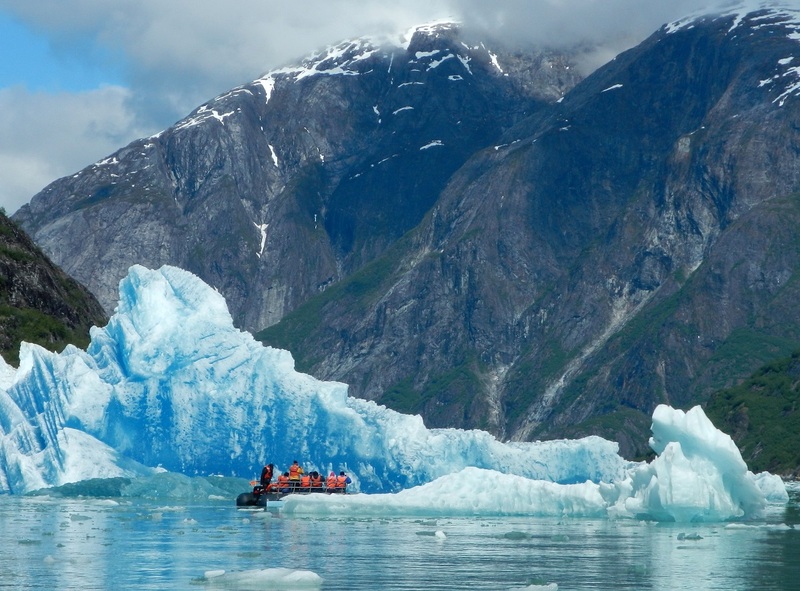 UnCruise Adventures released its schedule of Alaska cruises for 2019 and opens the Alaska cruise season earlier with its first adventure cruise departing on April 6. Seven small ships sail 142 departures on 11 itineraries with a new Alaska's Glacier Country itinerary sailing roundtrip from Juneau. "Our success with Alaska Awakening departures allows us to start our season earlier than ever before and show off more of Southeast Alaska in the springtime," said Captain Dan Blanchard, CEO. "April is the new May, and May is the new June." The 88-guest Safari Endeavour sails seven departures on an upper Inside Passage itinerary from Sitka to Juneau. This route explores Krestof Sound, Icy Strait, Glacier Bay National Park, Chichagof Island and Lynn Canal. A day in Haines includes a raft trip down the Chilkat River or a guided hike, bikes for riding into town and a shipboard presentation by local Chilkat Tlingit members. Combined with the Alaska's Glaciers & Whales itinerary, it becomes a new two-week Alaska Glacier Cruise - Ultimate Expedition. The 90-guest S.S. Legacy, 88-guest Safari Endeavour and 76-guest Wilderness Discoverer sail six departures on this 14-night itinerary that travels from Seattle to Juneau or reverse. The route explores Olympic National Park, the San Juan Islands and Canada's Inside Passage before arriving in Ketchikan, Alaska. Continuing through Alaska's Inside Passage, areas explored include Misty Fjords National Monument, Chatham Strait, Fredrick Sound, Icy Strait, Glacier Bay National Park, Petersburg and Haines.